(VEN) - A large number of Vietnamese people choose to deposit their money into a bank to keep their money secured and lucrative. Their deposits nowadays can be much better secured with deposit insurance services offered by the Deposit Insurance of Vietnam (DIV). In cases where the bank collapses, depositors will have their savings paid by the DIV. Assoc. Dr. Nguyen Thi Mui, a member of the National Financial and Monetary Policy Advisory Council said deposit insurers play a very important role in ensuring the stability of socioeconomic development, as they protect the interests of depositors, ensure the safety and security of banking activities and address financial crises, if any. The role of deposit insurers has been raised since the Law on Deposit Insurance came into effect in 2013. 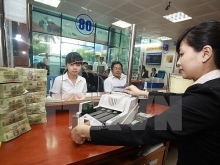 Apart from inheriting previous proper regulations, the deposit insurance policies have institutionalized the views, guidelines and policies of the communist party and the state, showing the specifications of the credit institution system in Vietnam. While it offers specific provisions on the insured (including the rights and obligations of the insured), limits of amounts payable to depositors, and time of premium payments, among other regulations, the deposit insurance law reflects the state’s strong commitment to ensuring deposit safety when the insurer collapses, aiming to best protect legitimate rights and interests of depositors. Besides, the deposit insurance law facilitates stable operations of the economy in general and credit institutions in particular, contributing greatly to the maintenance of social security and order. The DIV has step by step promoted and emphasized its role through making on-time, sufficient compensation payments to thousands of depositors as victims of disbanded people’s credit funds, contributing to controlling the funds’ negative impacts on healthy people’s credit funds. The law on amendment and supplementation of some articles in the Law on Credit Institutions allows DIV’s deeper involvement in credit institutions restructuring, including such activities as offering special loans, purchase of credit institutions’ long-term bonds, evaluation of restoration plan feasibility of credit institutions that are under special control, and construction of bankruptcy plans for credit institutions under special control for submission to the State Bank of Vietnam for approval. This shows the DIV’s increasingly important role. Although deposit insurance plays a very important role in the economy, some people do not really care about and have a proper understanding of it, as they believe the state is always besides them to keep their deposits secured whenever concerned credit institutions collapse. Assoc. Dr. Nguyen Thi Mui attributes this to the DIV’s inadequate promotion and communications and people’s strong belief that relevant state authorities will do something to prevent credit institutions from collapse. People really need to understand deposit insurance policies to acknowledge the important role of them and deposit insurers in ensuring their interests, Mui said. This not only benefits depositors but also state management authorities and the banks, she added. With a full and correct understanding of deposit insurance policies, people will be more confident of choosing and depositing their money at insured credit institutions. 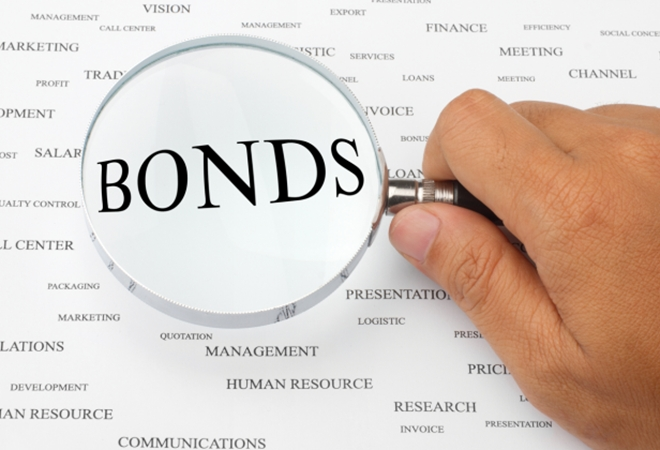 In a market economy, high interest rates usually go with high potential risks. The revised Law on Credit Institutions allows credit institutions to go bankrupt, causing depositors to be more cautious in choosing a bank to deposit their money. The law has provisions requiring credit institutions to take the responsibility for deposits that they keep. If depositors have knowledge of deposit insurance policies in particular and finance and banking in general, they can help the DIV supervise credit institutions so that these institutions can run on a more healthy and sustainable basis.